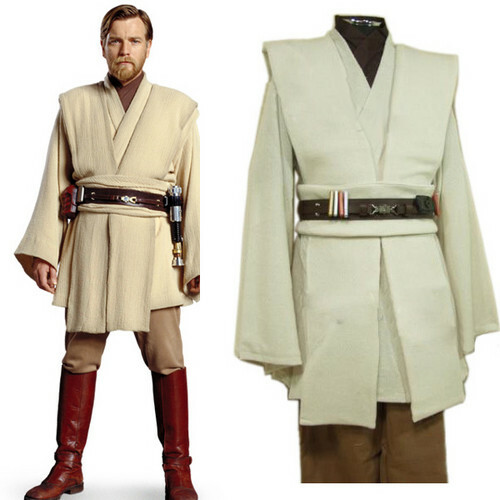 star, sterne Wars Obi-Wan Kenobi Jedi TUNIC Cosplay Costume. star, sterne Wars Obi-Wan Kenobi Jedi TUNIC Cosplay Costume. Wallpaper and background images in the star, sterne Wars club tagged: photo cosplay costume star wars obi-wan kenobi.